Offshore Sourcing, also known as ‘low cost country sourcing’ can be a bit of a minefield. This book is a really ‘easy to read’ and entertaining novel, about Offshore Sourcing. Why a Novel? Well, I wanted to make it easy to read and entertaining. Who says Supply Chain needs to be boring? Why organizations source from China and other lower cost countries. Why you must never underestimate the complications associated with offshoring. Why you have to understand the regulatory needs, such as cross-province regulations. How building really strong supplier relationships is so important. Why you need to enlist the help of ‘local’ purchasing and QA people. Why it’s so important that you are aware of, respectful and patient with cultural differences. 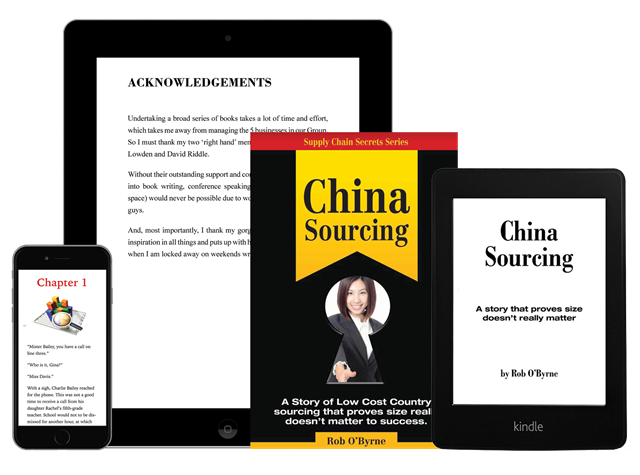 This book really is a ‘step by step’ guide through the China Sourcing and offshoring process. 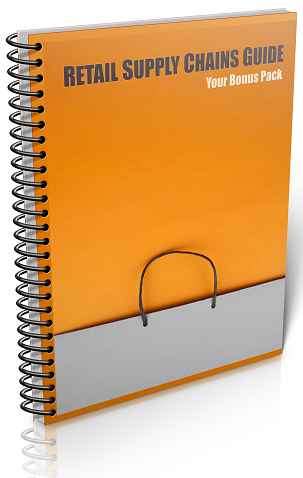 It’s easy to read and will help you avoid some of the common pitfalls. Retail Supply Chains are different! This guide explains some of the unique aspects of retail supply chains and will help you appreciate the key supply chain drivers. 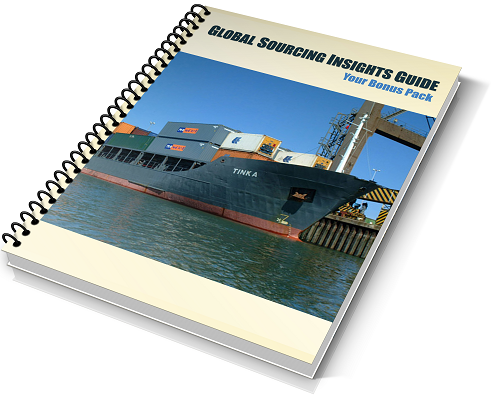 These insights into Global Sourcing will help you appreciate some of the benefits and risks associated with offshore sourcing strategies. 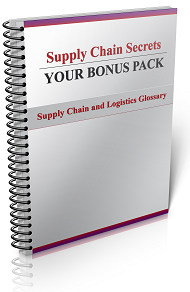 This easy to follow glossary of key Supply Chain and Logistics terms and acronyms will ease that stress.